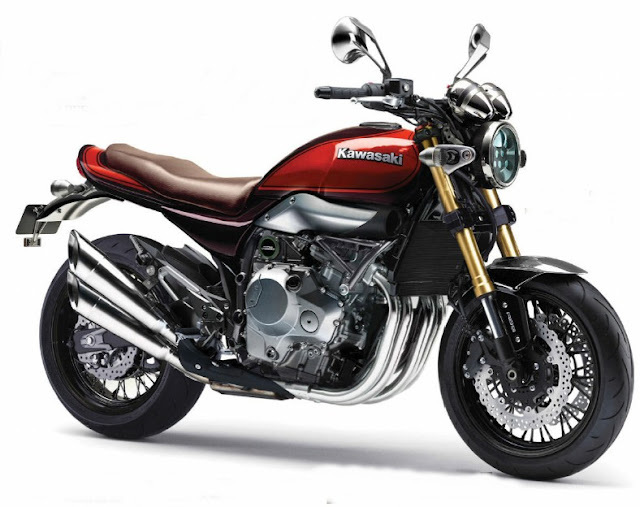 Kawasaki set to revive the legendary Z900 in a retro-style naked bike with a supercharger. The firm has recently applied for a trademark on the name Z900RS, and at the same time our sources in Japan revealed that the company was looking to cash in on the recent boom in retro-inspired bikes typified by Yamaha’s "Sport Heritage" machines like the XSR900. 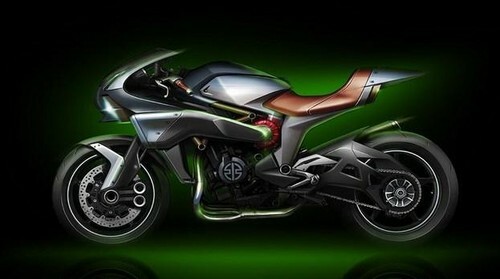 The schedule is to have the new bike on sale in two years’ time, but the really tempting element is that it could also be supercharged as part of Kawasaki’s thrust into the realm of forced-induction. The evidence for the new Z900RS being supercharged is circumstantial but persuasive. The name itself tells us a couple of things. First is that it’s plundering the firm’s heritage, pointing to a retro-styled model harking back to the 1970s with a four-cylinder engine as befits the history of the name. It also reveals that the bike will be in the region of 900cc. 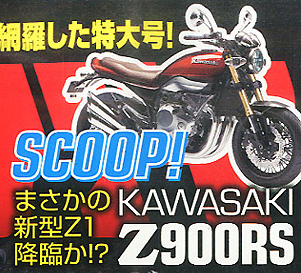 That poses a problem, as Kawasaki doesn’t have a current 900cc engine to fit to the bike. Our insiders have, however, pointed out that the next supercharged engine – currently under development and expected to be fitted to the forthcoming Ninja R2 sports bike will be over 800cc in capacity but well below 1000cc, making it perhaps the ideal candidate for the new Z900RS.